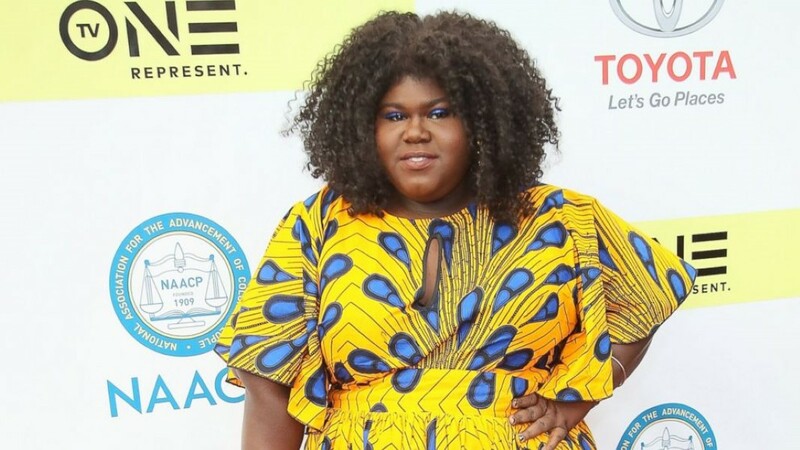 Precious actress Gabourey Sidibe has always been preoccupied with her weight. It’s always been a huge part of her life. But as she loses weight and reflects on its impact on her life in her new book, ‘This Is Just My Face: Try Not To Stare’, she reveals some big secrets. 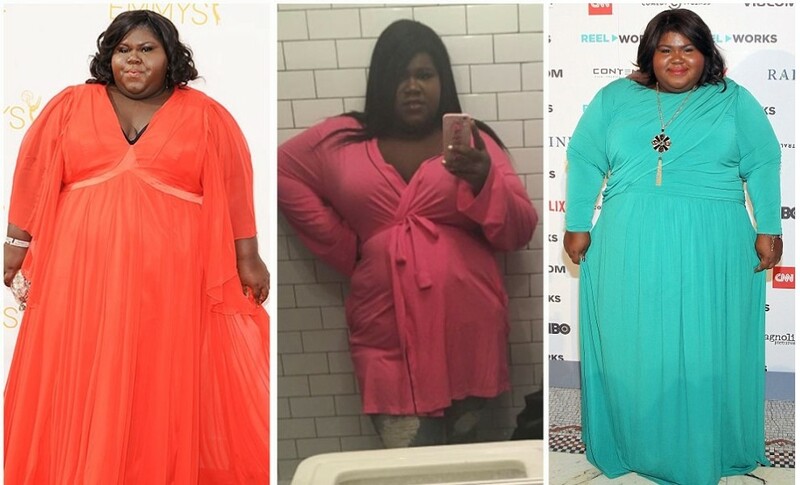 She’s losing so much weight at the moment that getting fitted for awards seasons dresses is proving tricky… ‘I keep shrinking,’ she says.